Pearls & Pixels: Summer Paradise ! 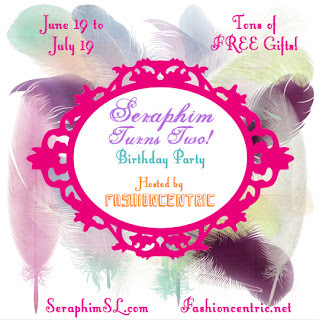 Pose: Flash Friendly Poses Gift available at " Seraphim Turns Two - Birthday Party "
At the Seraphim Headquarters, You will find many other gifts! ◄ Click on the image and You will be teleported directly!